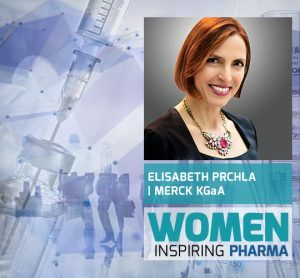 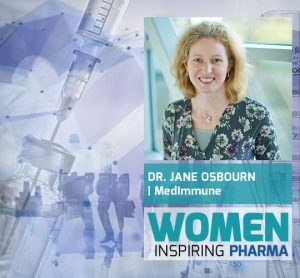 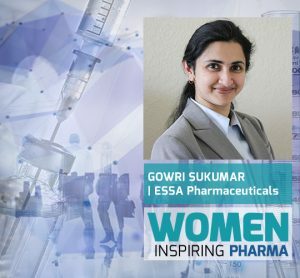 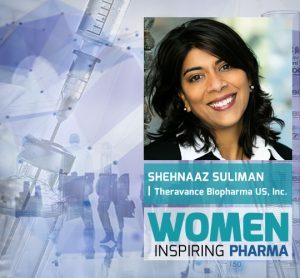 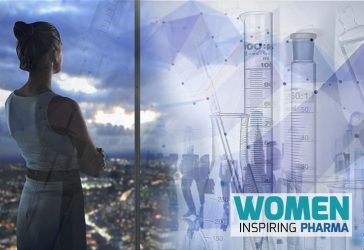 In this series, our Science Editor Dr. Zara Kassam, interviews influential decision-makers and female leaders within the pharmaceutical industry, as they discuss their careers, the challenges they’ve faced and the importance of breaking through self-imposed barriers. 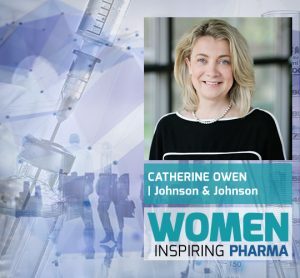 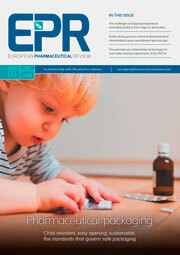 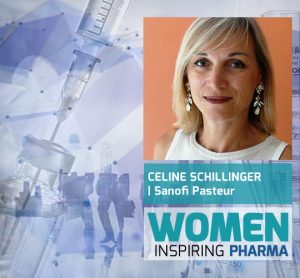 Although women have struggled for centuries to be recognised for their talent and the contribution they can bring to the pharmaceutical industry, significant strides have been made within the last 100 years. 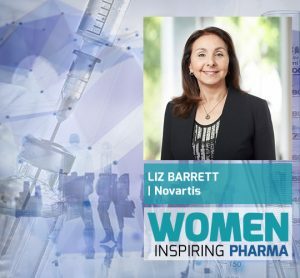 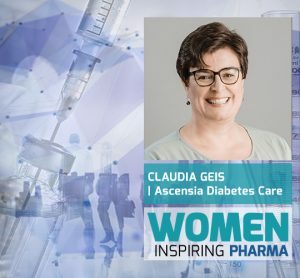 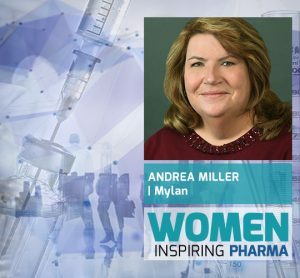 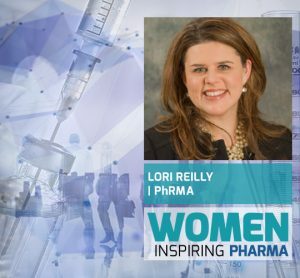 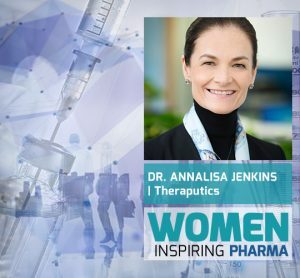 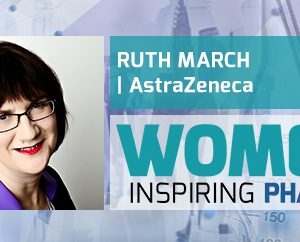 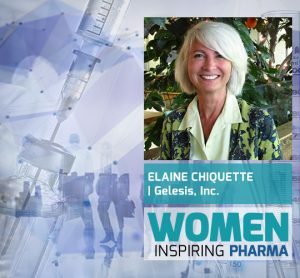 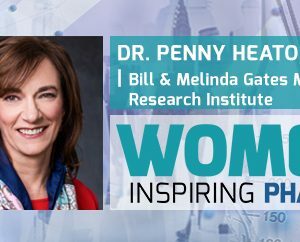 As a result, we have seen an increase in the number of female leaders and those with positions of power emerging in some of the largest pharmaceutical companies in the world. 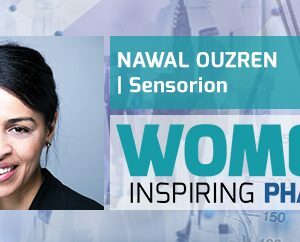 If you have any further queries regarding the above, please contact Dr. Zara Kassam, on +44(0) 1959 563311 or email [email protected].